Borrowing Cards (formerly called Privilege cards or P-cards) allow MIT alumni/ae and non-MIT individuals to borrow MIT Libraries materials in accordance with library policy. Please note: this card does not provide offsite access to licensed electronic resources (i.e. databases and e-journals), or on-site access to licensed resources that require MIT authentication. Learn more at Library Services for Visitors. Please fill out the Borrowing Card Order Form. Cards cannot be purchased in person. 1 business day of processing time is required to activate borrowing privileges. A Borrowing Card is for the sole use of the person whose name appears on the card and to whom it has been issued. To borrow materials, you must present picture identification in addition to the card. Card holders may borrow up to 25 items at one time. Borrowing Cards do not grant interlibrary loan privileges, including consortial agreements. Periodicals, theses, and some Rotch Library items may not be borrowed but are available for room use only. The Borrowing Card does not provide access to Course Reserves materials. 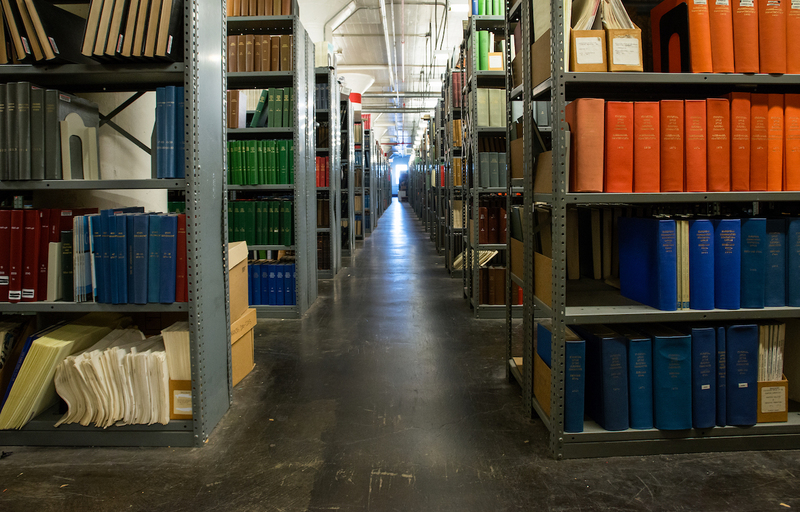 All MIT libraries reserve the right to restrict circulation of items in their collection for any reason. Most materials may be borrowed for a maximum of 60 days, with no renewals. Materials may be recalled after 2 weeks if needed by an MIT patron, or immediately if needed for course reserve. Recalls and holds are not available to Borrowing Card holders. All outstanding loans and fines must be cleared before Borrowing Cards may be renewed. Abuse of MIT Libraries’ regulations may result in confiscation of cards and cancellation of library privileges. For more information, see library use policy. Need slides or photographs scanned? Have a large collection of documents you need digitized? We can help!